The Savage is back to discuss one of the great analog wins, pencil and paper roll playing games, and the king of them all, Dungeons & Dragons. 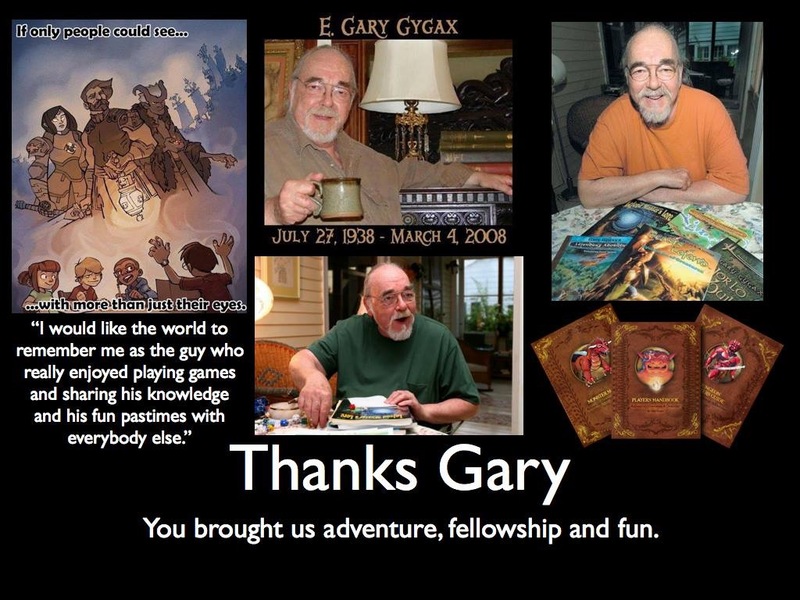 That is Gary Gygax (RIP) and way back in 1974 he gave the world (along with Dave Arneson) something great. He gave us Dungeons & Dragons. You may never have heard of this game. You may have heard of one like it. You may have heard of this one in a less than favorable manner, as it has a notorious reputation that is utterly undeserved. I’m not going to go into it, but lets just say the zealots blame this game for a lot (along with metal and Harry Potter.) This kind of thing is amazing. I was brought in when I was around nine by my cousin David. Later as an adult I joined the army and moved away, but any time I was home I was welcome in the games of David, My cousin Seth, or my Uncle Lonnie, family gathers around the table. 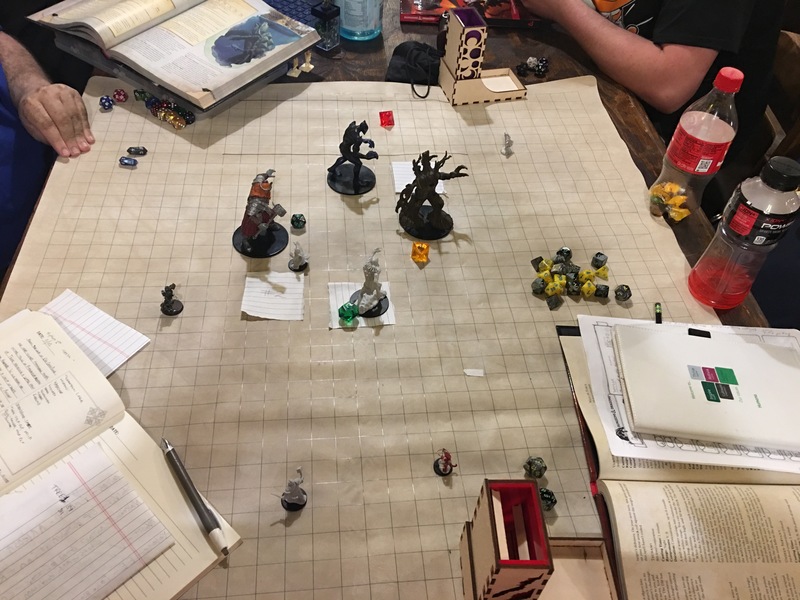 If you know the game, even a little, if you just know about it, then the mere mention of a D&D session causes something in your soul to spark, the promise of adventure, the smell of the trees and grass, the calm before something sinister comes into being. 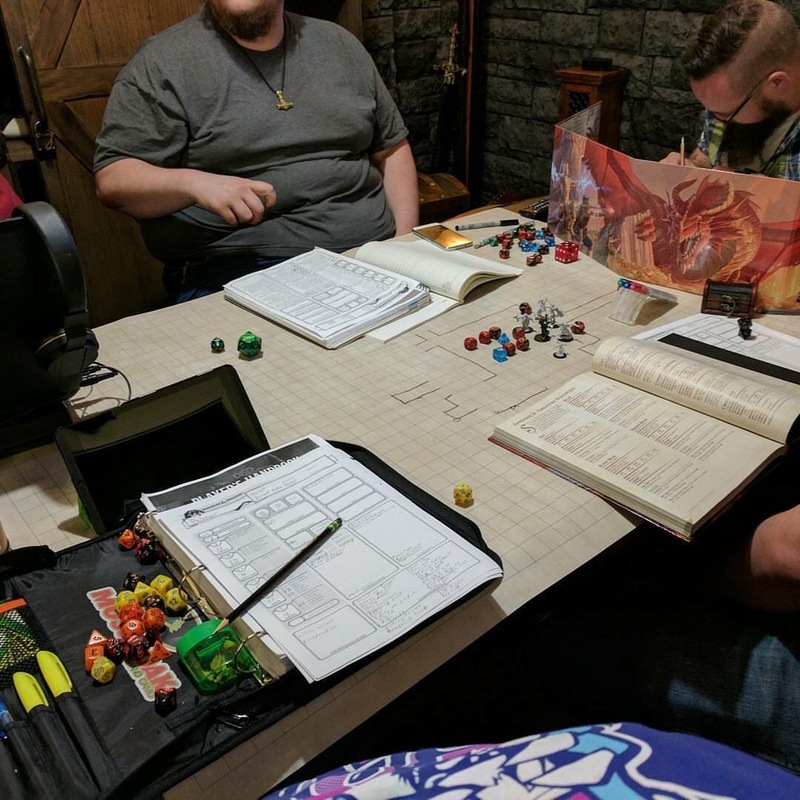 If you are a player, then this is, of course, paired with the smells of Mountain Dew, cheetos, and a table full of books and dice. The pleasurable tingle of an impending D&D session SHOULD be like the opening sequences of Skyrim in your head. That is the point, it is kind of like video games, but better! Why better? Well it forces you to get in touch with something you may have forgotten. 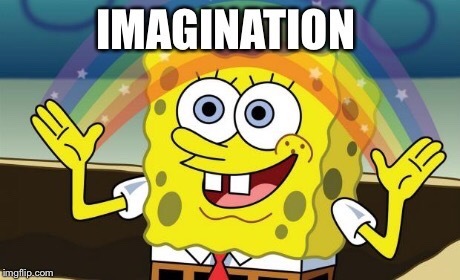 People have forgotten their imagination. Here are some more reasons that tabletop RPG is superior to the video game. It involves books. You get locked into the books, you learn the worlds, lets face it, books ar amazing. No video game will ever be as open world as a pencil/paper RPG. It involves real people, gathered together, doing real things. Going with the imagination, it does not involve artificial stimulation, it allows you to exercise your creativity. It allows you to get locked into a pretty serious dice collection. Again, you have to talk to people, with your mouth. No call of duty kids. You start being a nine year old and suddenly the other players might just roll up on you and straighten it out. I tell you this. You need a place to play. Most of the games I have ever played, were in the homes of other people, or my own. In fact, that is how I met my best friend Carl…by spying through the window on a session being played in his home, which I was later welcomed into…but that is another story. You will also need a place to acquire your books and dice. I’m going to slam down my die hard belief in shop local for this kind of thing. The local game store must not die. The game store does not neccesarily end up being where you will play, but in my case it is, and that is why I buy my stuff from them, they give us a place to play with local soul and players. I give you Knight Watch Games of San Antonio Texas! This place is amazing. The owners have made such an amazing store that, it has a Facebook players community all of it’s own. That was how I got my current game put together. The owners told me about the community and within a couple of hours I had players. That can be one of the hardest parts of playing, is getting committed players together. I was concerned about this when we moved recently, having to leave Carl and all, but Knight Watch and their community made it all a lot easier. Now I am there till closing a couple of nights a week. The new boy has made friends. You don’t have to know all the lingo right away. Here’s a primer though. Numbers paired with an E is a reference to the addition of D&D. Editions last quite a while. Most people stuck to 3.5. 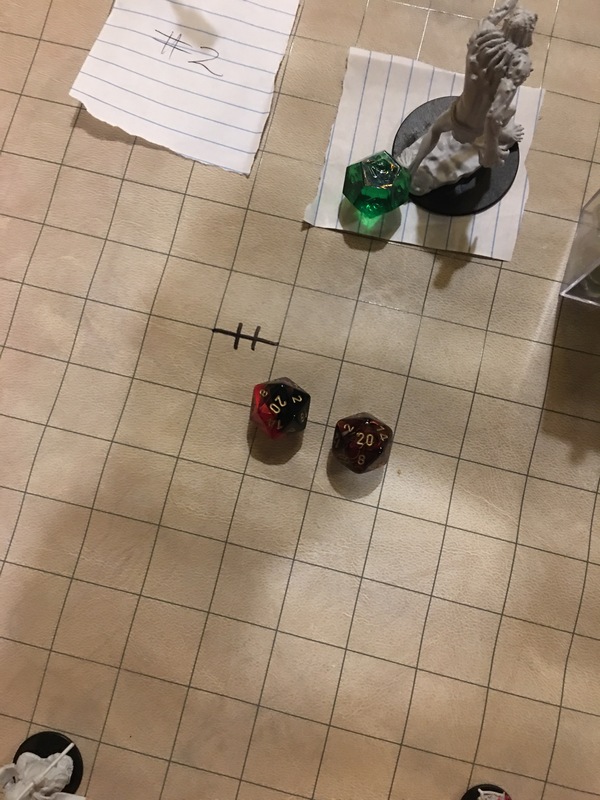 5E is amazing. It is simple, elegant, beautiful, and gets back to the game. In my opinion, 5E is what always should have been. Do not expect to have an easy go. Embrace player death. That is part of it, if there is no risk, the game is no fun. Be ready to be written back in as a level 1 and enjoy the hilarity that ensues. The real number 5 is for the DM. If you are new, utilize the guys who have the books mostly committed to memory. Play the character that makes you happy. They are not always practical (bards), and may die fast (bards), but you will die smiling. 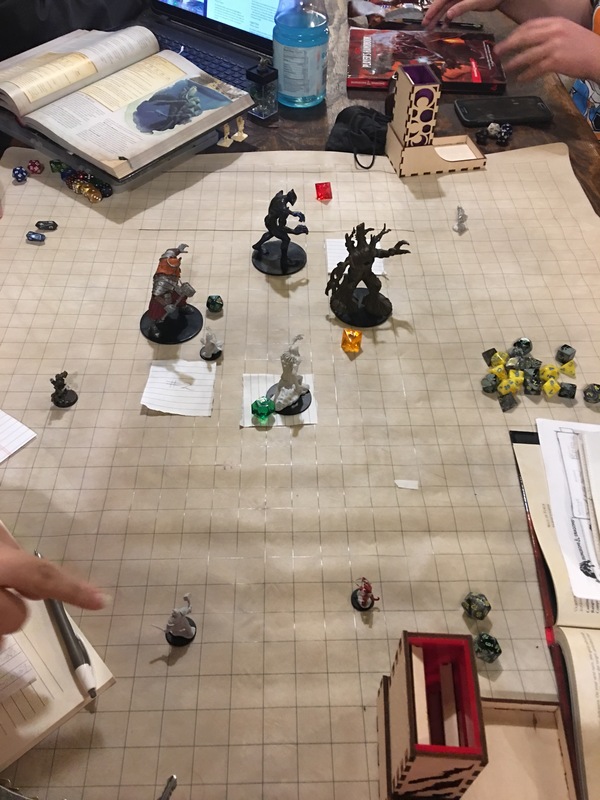 A side note: D&D is obviosly not the only game like this. It is kind of a rule #34 effect. If you want it, there is most likely an RPG for it. Star Wars, Warmhammer 40k, Zombies, The Lord of the Rings (which is actually set up to work with the current edition of D&D *happy noises*). Try one, try them all! I really want to play the Star Wars games, and am hunting on eBay for the old Robotech RPG books. Get off Xbox and fire up the brains. Sharpen your #2 pencils, and prepare to roll the dice. Be ready for the thrill of success and the plunging sickness of a rolled 1. 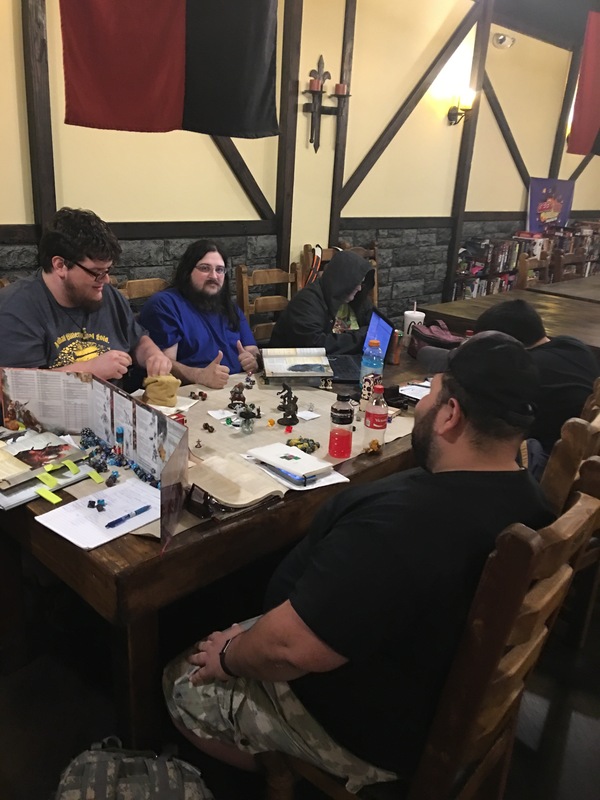 Some Shots of myt current game, players, and the much beloved Knight Watch Games of San Antonio Texas.